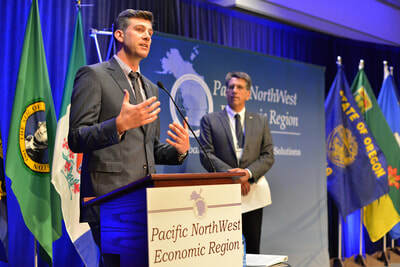 The Pacific NorthWest Economic Region's 27th Annual Summit brought together 800 leaders from Pacific Northwest states and Western Canada to discuss opportunities for growth within the region and address major challenges to the economy and our environment. PNWER Summits feature three days of powerful keynote speakers, first-class receptions and networking opportunities, and collaborative sessions put on by PNWER's 19 Working Groups. What: The Pacific NorthWest Economic Region's 27th Annual Summit brought together leaders from Pacific Northwest states and Western Canada to discuss opportunities for growth within the region and address major challenges to the economy and our environment. PNWER Summits feature three days of powerful keynote speakers, first-class receptions and networking opportunities, and collaborative sessions put on by PNWER's 19 Working Groups. 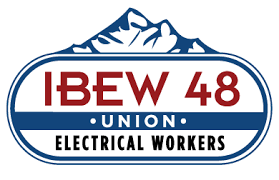 Our 800-plus outstanding delegates include legislators, key government staff, industry leaders and visionaries in the education and non-profit sectors. 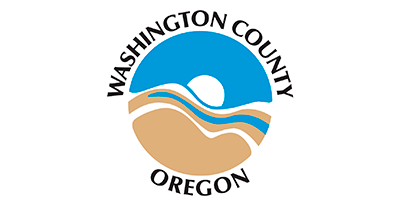 About: The 2017 Oregon Coast Economic Summit is presented in partnership with the Pacific NorthWest Economic Region as a special session on July 26 during PNWER’s 2017 Annual Summit. 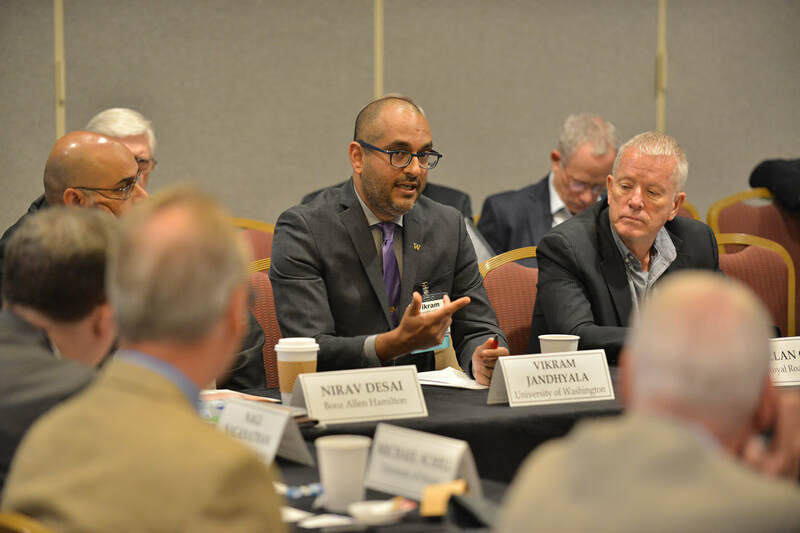 The Oregon Coast Economic Summit will bring together congressional, state, local and tribal leaders, public policy advocates, academics and private partners to discuss a wide range of topics that recognize the unique economic diversity of our coastal and rural communities. About: A weekend of geeking at its finest, the AEC (architecture, engineering, and construction) hackathon is a chance for thinkers, designers, and builders to collaborate and create. With access to cutting edge technologies at the tips of their fingers, participants are asked to help kickstart the movement to drastically change the industries which shape our built environments. About: The session is presented in partnership by PNWER and the CSG-West Legislative Council on River Governance. 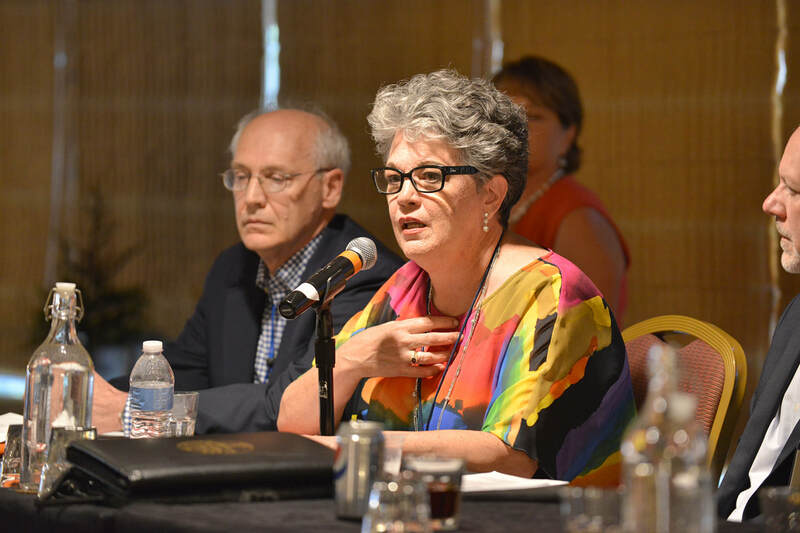 CSG West’s Legislative Council on River Governance (LCRG), established in 1998, is made up of state legislators from each of the Columbia River basin states of Idaho, Montana, Oregon and Washington. 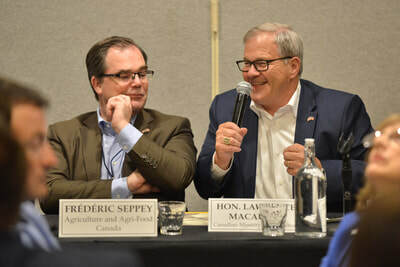 The LCRG provides its members with opportunities to discuss the common challenges facing the people living and doing business in the basin, and to share strategies for addressing these challenges. 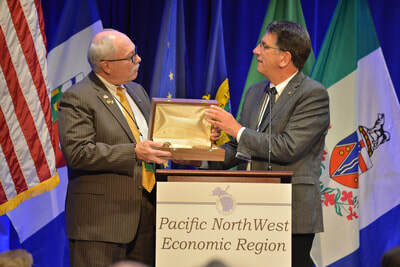 About: The symposium was embedded within the PNWER Summit. 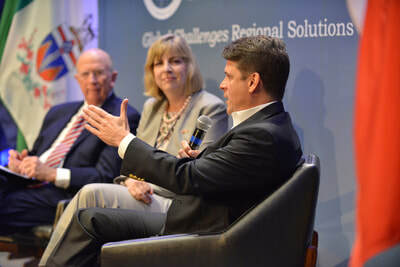 The two-day event hosted by the Center for Regional Disaster Resilience is designed to bring together leaders and decision makers from throughout the region to address common issues, examine solutions, and promote information sharing. 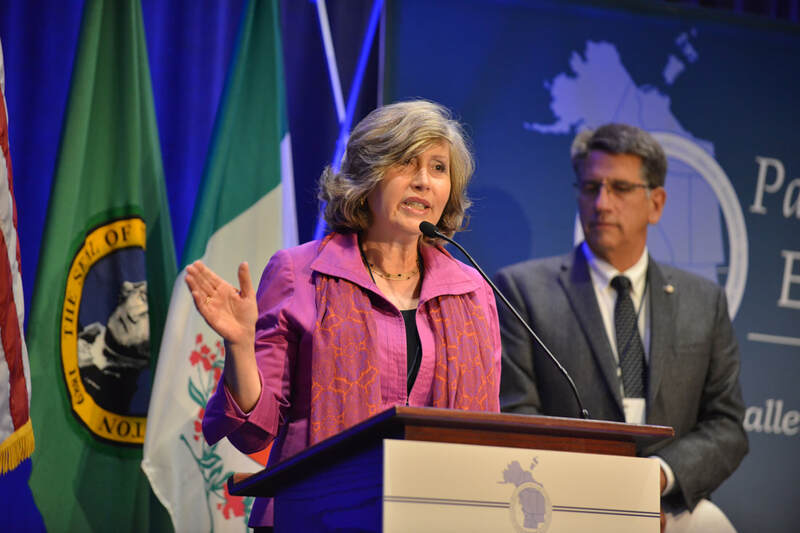 Consul General Lynne Platt, US Consulate in Vancouver, recognizes Bruce Agnew for his leadership in developing cross-border transportation connections. Rep. Mike Cuffe, Montana and PNWER Vice-President, speaks on the work of the Montana Invasive Mussel Team in preventing the spread of economic and environmentally damaging mussels. 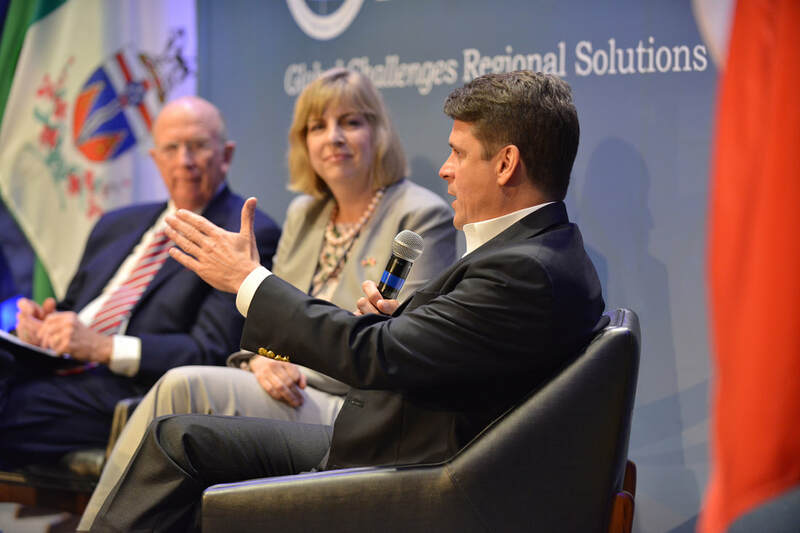 Every year, PNWER recognizes exemplary leaders who have reduced tensions between the US and Canada in our region, or played a major role in bringing greater awareness and collaboration between cross-border organizations and stakeholders. 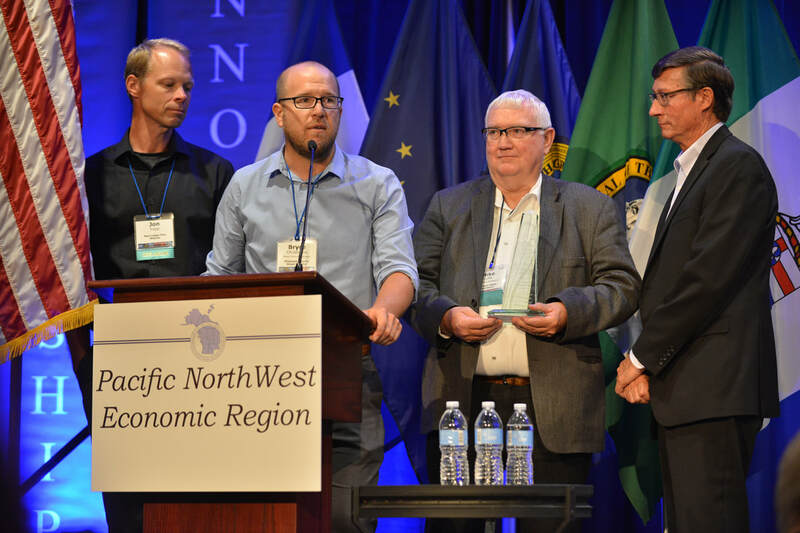 Bruce Agnew, Cascadia Center, was recognized with the Alan Bluechel Memorial Award for his visionary leadership in promoting transportation solutions for the shared prosperity of the region. The Montana Invasive Mussel Team was awarded the Hot Potato Award for their work on building a firewall protecting the U.S. and Canadian shared Columbia River Basin following the discovery of invasive mussels in Montana. The team is led by Matt Wolcott, Incident Commander for the Montana Mussel Response Team and Randy Arnold, Regional Supervisor for Montana Fish, Wildlife and Parks. Bryce Christians, Chair of the Montana Invasive Species Advisory Council, and John Trapp, Operations Chief Incident Command Team accepted on their behalf. The Private Sector Leadership Award was named in honor of the late Alan Bluechel who envisioned the establishment of a collaborative region-wide organization to address common issues and interests was that of former State Sen. Alan Bluechel, Wash. Sen. Bluechel grew up in British Columbia, Alberta and Saskatchewan and came to the Legislature with a keen sense of the bi-national region now encompassed by PNWER; he was aided in the pursuit of his vision by counterpart Jim Horseman, then Deputy Premier and Minister of Federal and Intergovernmental Affairs for Alberta. Sen. Bluechel served as PNWER's first president. The Public Sector Leadership Award is called "The Hot Potato Award" in reference to the Pig War of 1859 where a dispute over a pig's consumption of a stolen potato in the San Juan Islands nearly led to armed confrontation between the American and Canadian settlers. The conflict was peaceably resolved and eventually led to the current-day boundary between Washington State and British Columbia. 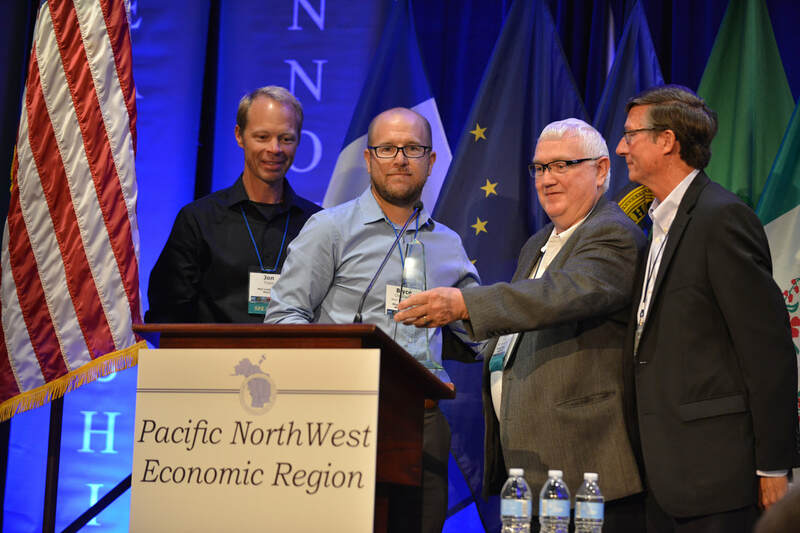 Bryce Christian and John Trapps accept the Hot Potato Award alongside Rep. Mike Cuffe, Montana, and PNWER CEO Matt Morrison. 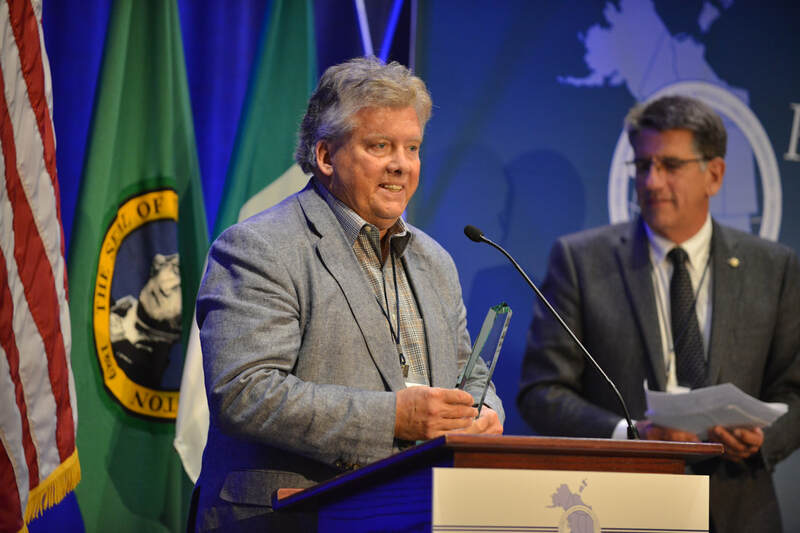 Bruce Agnew accepts the Alan Bluechel Memorial Award alongside PNWER President Dan Ashton, MLA, British Columbia. Enjoy an evening reception along the beautiful Portland waterfront at the Collaborative Life Sciences building hosted by Portland State University. 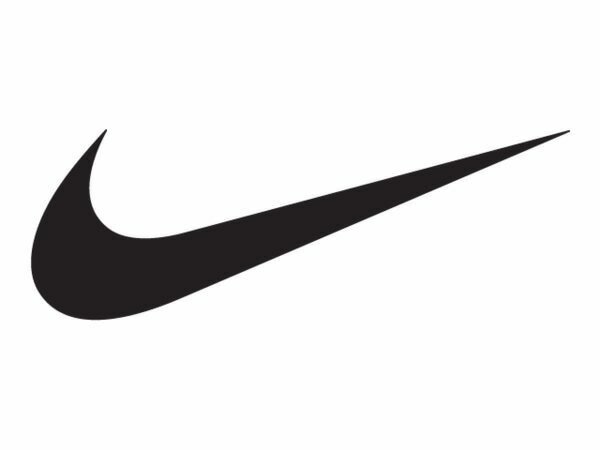 The reception will feature the best of local Portland cuisine and food truck culture. ​The Collaborative Life Sciences Building is a unique, interdisciplinary, multi-institutional facility combining the resources and brainpower of three Oregon Universities under one roof to create a truly collaborative environment for next generation health and science education and research.